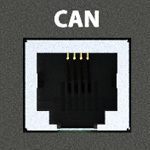 Connect sensor by a supplied RJ-11 (6P4C) cable to any sensor port "A1 .. A8". Determination of the sensor type and connection will occur automatically. Temperature sensor is built-in on a board and sticks out on the front panel of the unit for better measurement. Accuracy equals +/- 1°C. 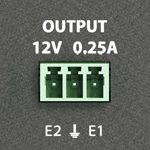 The unit has two 12V 0.25A outputs (electronics relays). E.g. the appliance has the possibility to connect alarm beacons managed by built-in electronic relays. Connecting CAN devices on a common bus allows you to collect data from the sensors with a large area, or from a large distance and to transmit them to the network. 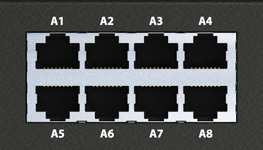 VT805 has 4 dry contact inputs. 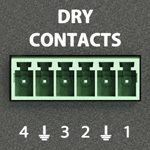 Can be used together with any contacts, for example with door or window contacts, circuit breakers etc. 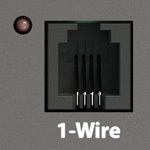 1-Wire board can be installed insideof monitoring unit to connect access reader or accurate temperature sensors. 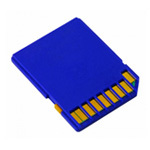 SD card or USB stick can be used by the system for saving logs. 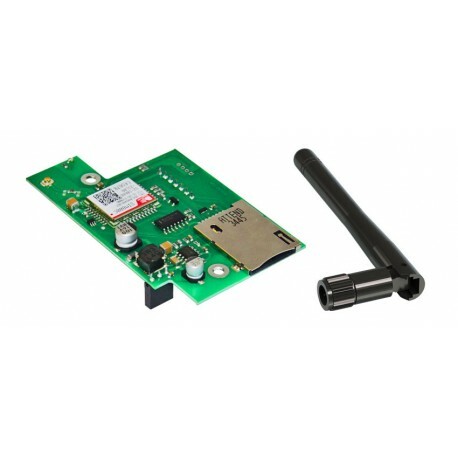 VT805 has the possibility to install GSM or USB modem. VT700 GSM modem is mounted and connected inside of master unit. It is used for sending SMS notifications and receiving SMS commands. 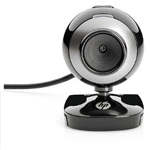 One USB camera (class Linux UVC Webcam which supports MPEG) can be connected to "HS-USB" port. More USB devices can be connected to one HS USB port using USB hub. 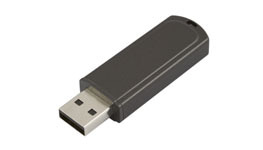 USB flash drive can be connected to VT805 using OTG miniUSB cable and can be used by the system for saving logs. More USB devices can be connected to one HS USB port using USB hub. Power adapter is included in the package. 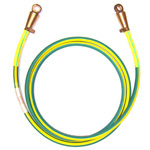 Chassis external ground earthing, to suppress electromagnetic interference. 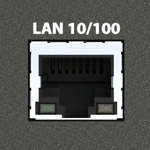 Ethernet 10/100 Base-T port, provides network connection. Every Vutlan remote monitoring unit or PDU has an embedded web-interface. This interface allows the users to monitor and control all the sensors and devices connected to the unit by using a web browser. Simply connect the master unit to the network and enter it’s IP address in the web browser. Network monitoring software software monitor your network 24/7 to timely alert you to issues before they become emergencies. Allow you to achieve instant awareness of IT infrastructure problems, so downtime doesn't adversely affect your business. Usual NMS software offers complete monitoring and alerting for servers, switches, applications, and services. By integrating Vutlan’s environmental monitoring systems and PDUs, you achieve a complete control over your IT infrastructure in one place. All Vutlan’s monitoring units support SNMP v.1, v.2c, v.3. Required MIB files are included with all Vutlan systems. So integrating Vutlan’s systems into your existing NMS is simple. Vutlan systems support the following NMS systems. Achieve instant awareness of IT infrastructure problems, so downtime doesn’t adversely affect your business. Nagios together with Vutlan plugin offers complete monitoring and alerting for servers, switches, applications, and services. You can download and install Vutlan plugin directly into Nagios or download a disk image that includes VirtualBox, CentOS 6.5, Nagios 3.5.1 and Vutlan plugin preinstalled into Nagios. All the drivers and recovery tools can be found at our documentation pages. Reset Password tool - for resetting the password. This program is designed to clone the unit settings and units firmware update. 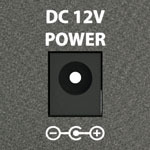 This is needed in case you have multiple units and you require to copy all or some of the settings of one unit to other units. Contains an application and a sample code in C.
Support for up to 100 optional external plug-and-play environment sensors that monitor and help manage critical environmental conditions. 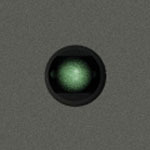 the sensors use their 4 levels of threshold checking and report any status change. The amount of sensors and devices connected to one master module may be increased using embedded modules, extension units, CAN sensors and analog chainable sensors. All our monitoring units have a 2 Year Warranty. Additional third year warranty can be purchased separately. Real-time remote monitoring of all sensor data and asset information and status of all devices in the rack. 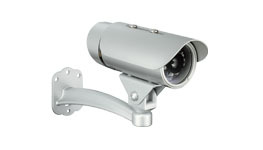 We offer easy to use web browser interface for settings changes and viewing real-time sensor status, setting up alerts and notifications from anywhere.